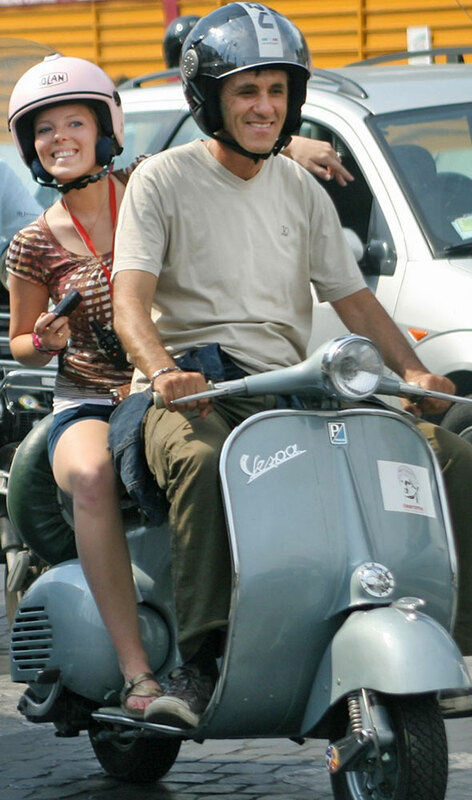 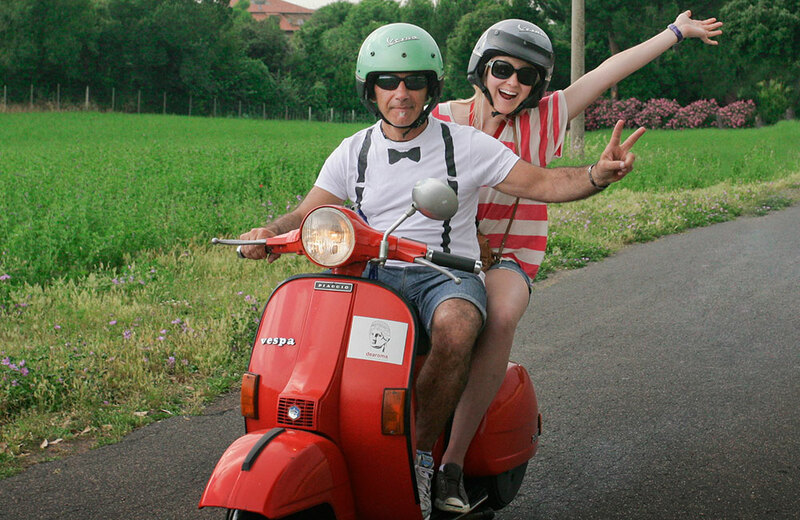 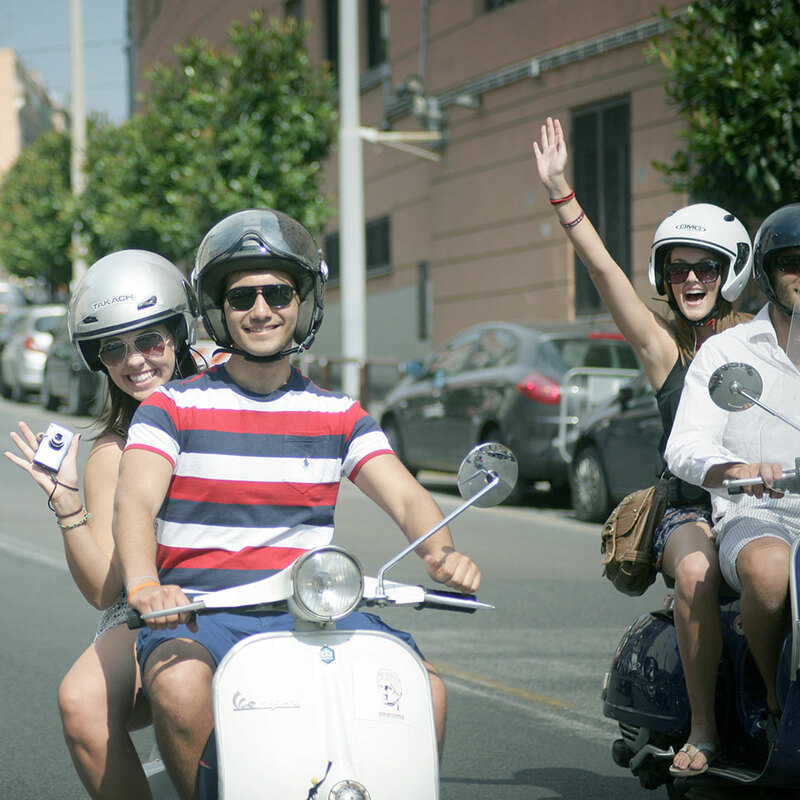 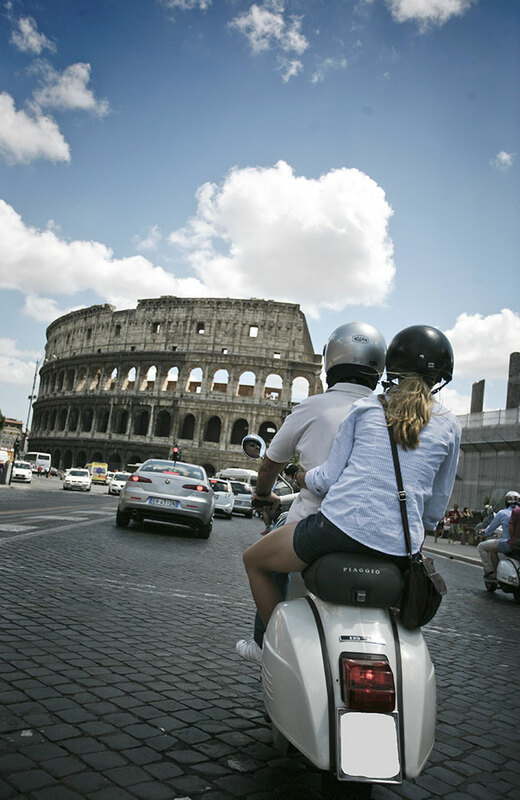 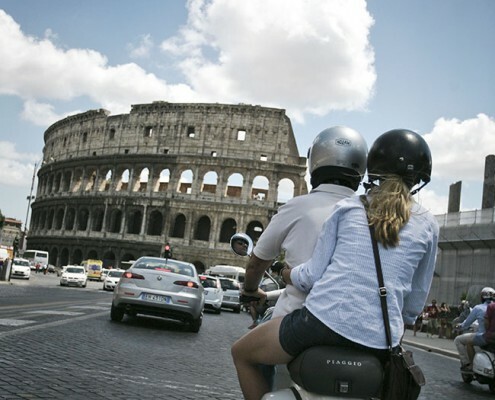 Hop on an iconic Vespa scooter to experience the thrill of the Italian way of life. 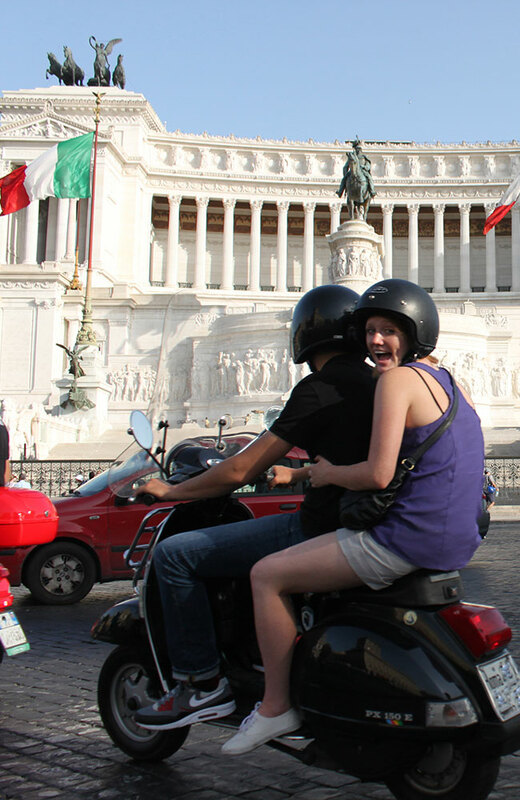 The funniest and fastest way to explore Rome as a local. 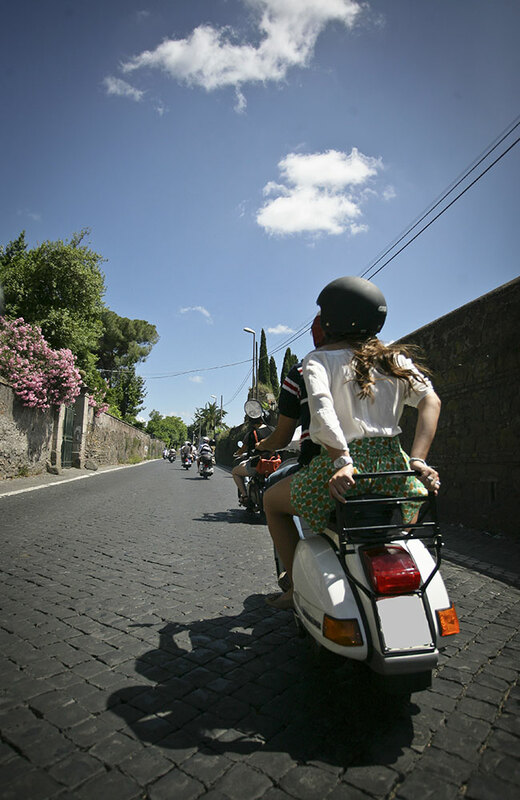 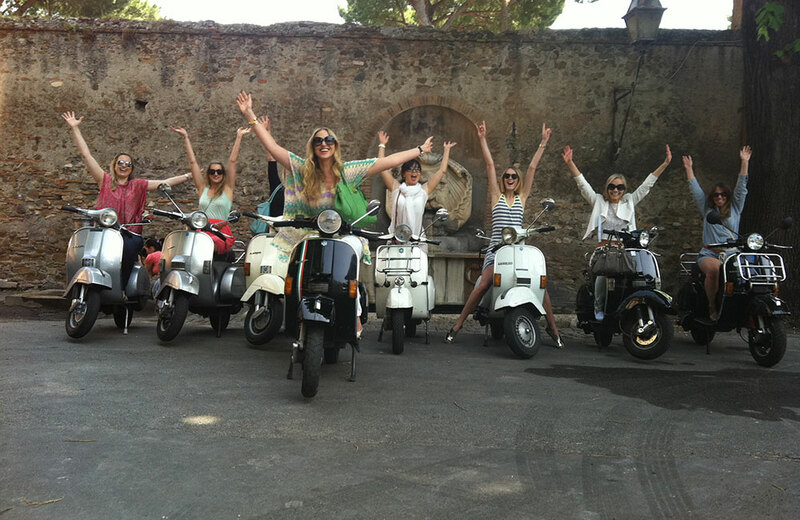 The Vespa Tour of Rome is a Onceinthelife adventure, the best excursion to visit the majors sites, hidden gems and neighboroods of Rome, in just 3 hours. 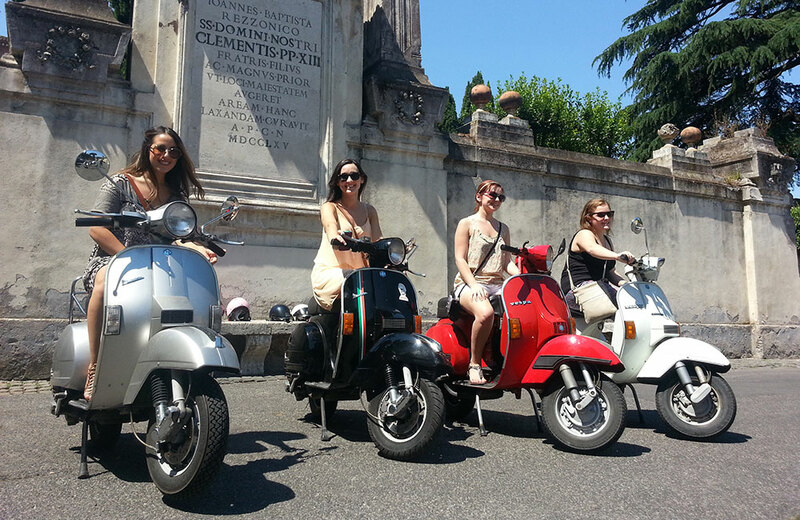 Our Vespa Tours of Rome are private Tours guaranteed. 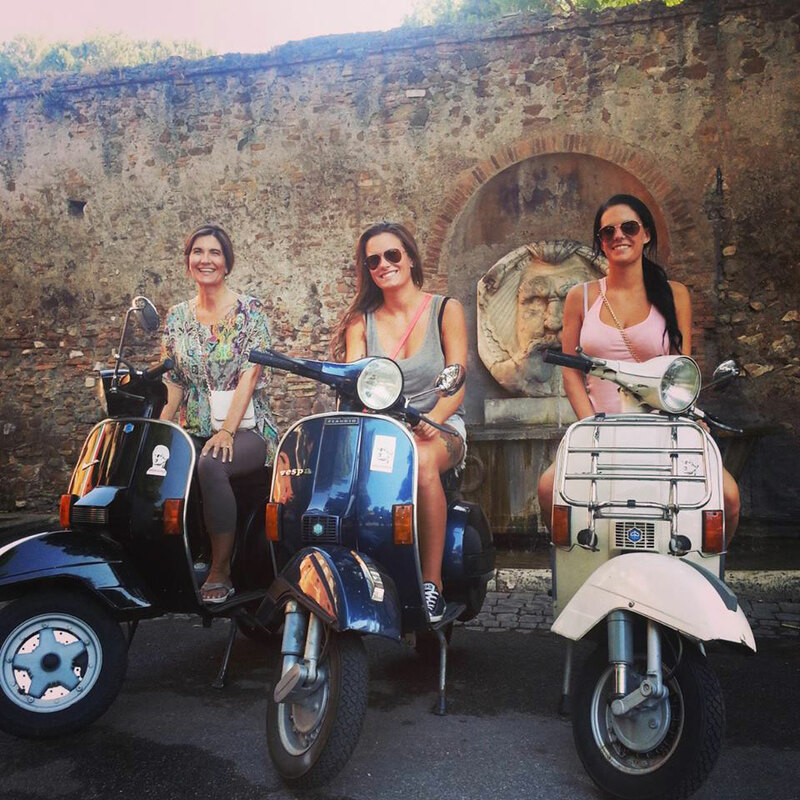 You, your friends, your family and our Private english speaking Guide supported by crew of trusted Tour drivers escorts.